Wailea's newest luxury resort project, Keala O Wailea is perfectly situated to capture views from Molokini to the West Maui Mountains with much privacy. This 2 bed / 2 bath unit features over 1,200 sq ft on the ground floor in the sought after 4 building. Design is modern with high ceilings, top-of-the-line Bosch stainless appliances, and central A/C. Unit also comes with a carport and additional parking stall. Complex boasts resort like amenities including gym, pool, and BBQ. 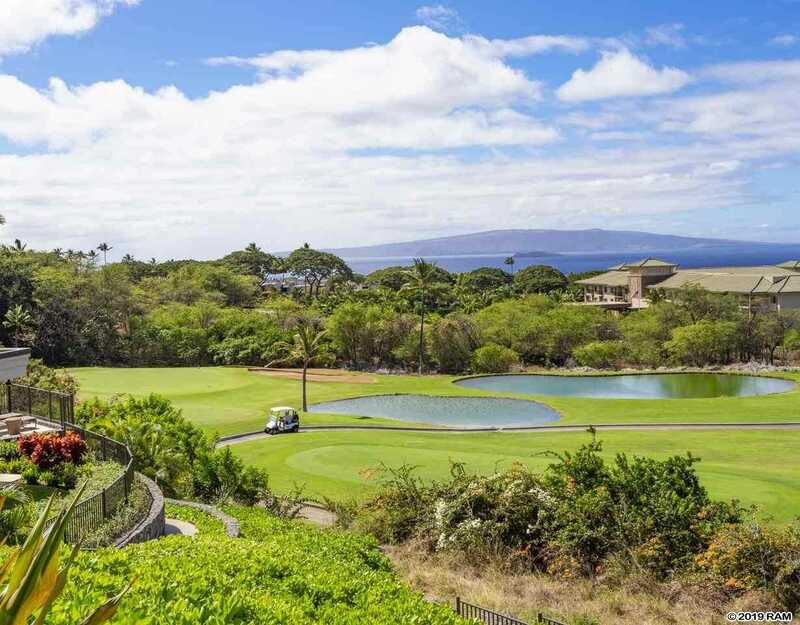 Please, send me more information on this property: MLS# 381666 – $1,549,000 – 59 Wailea Gateway Pl Unit 102 (41), Kihei, HI 96753.